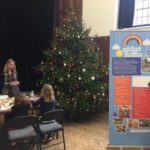 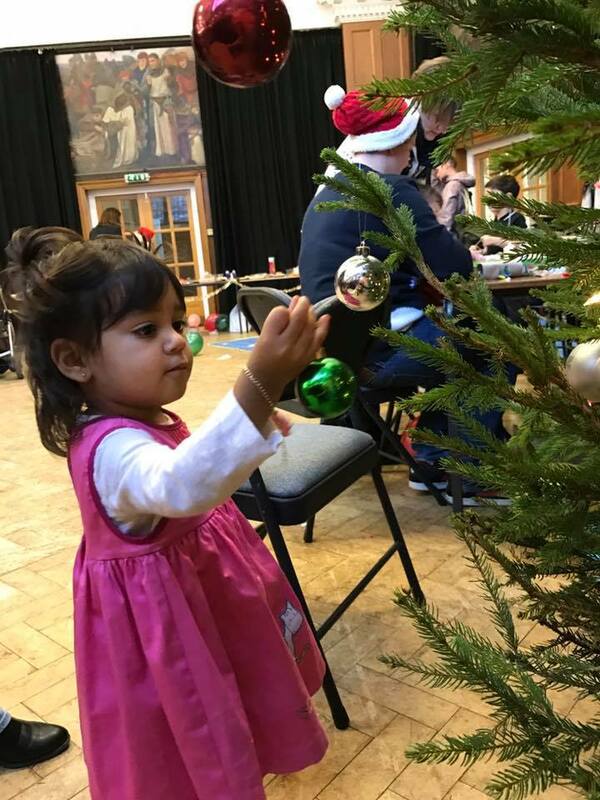 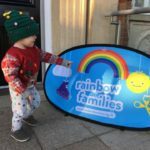 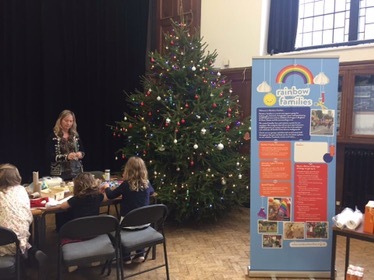 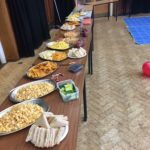 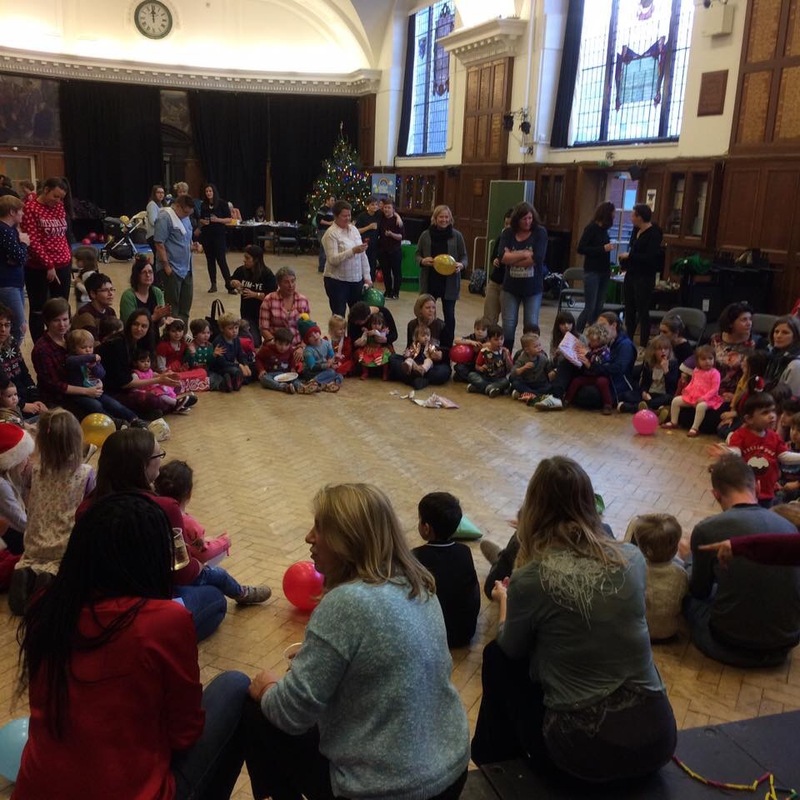 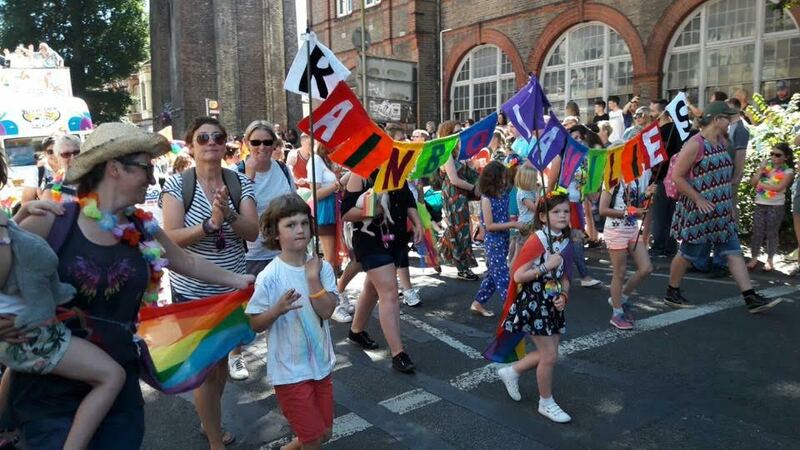 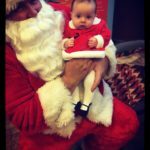 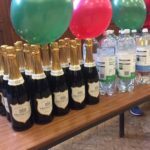 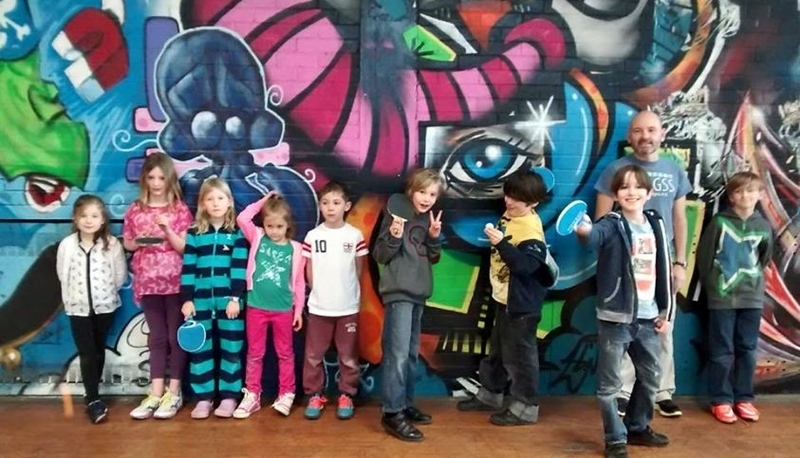 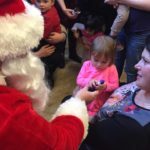 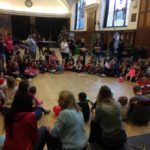 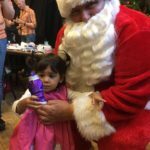 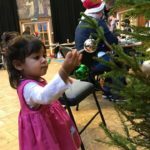 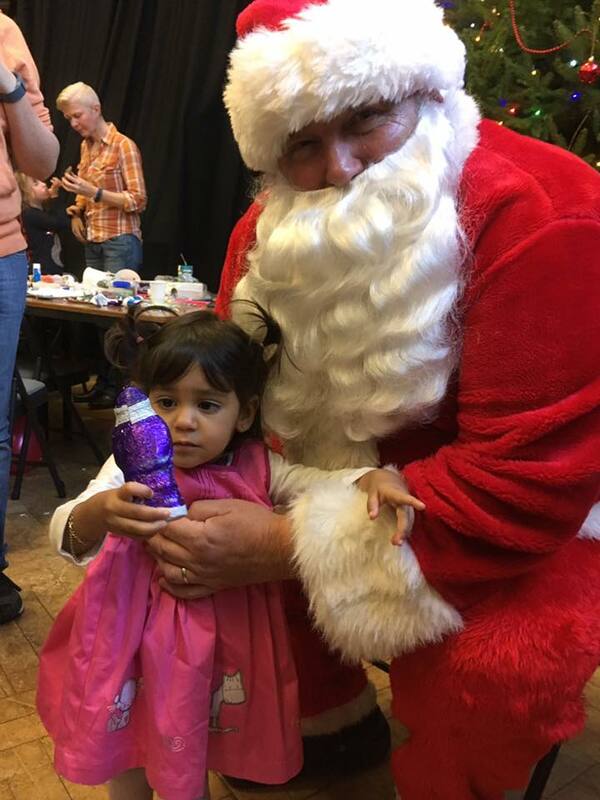 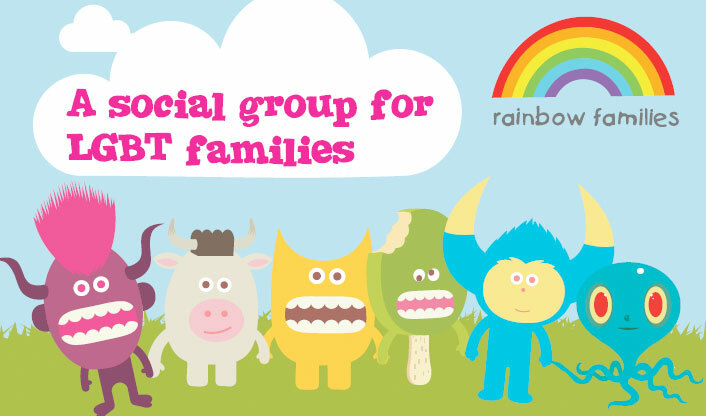 Rainbow Families Christmas Party 2016 | Rainbow Families | Social group for gay, lesbian and other LGBT families and their children in the Brighton area. 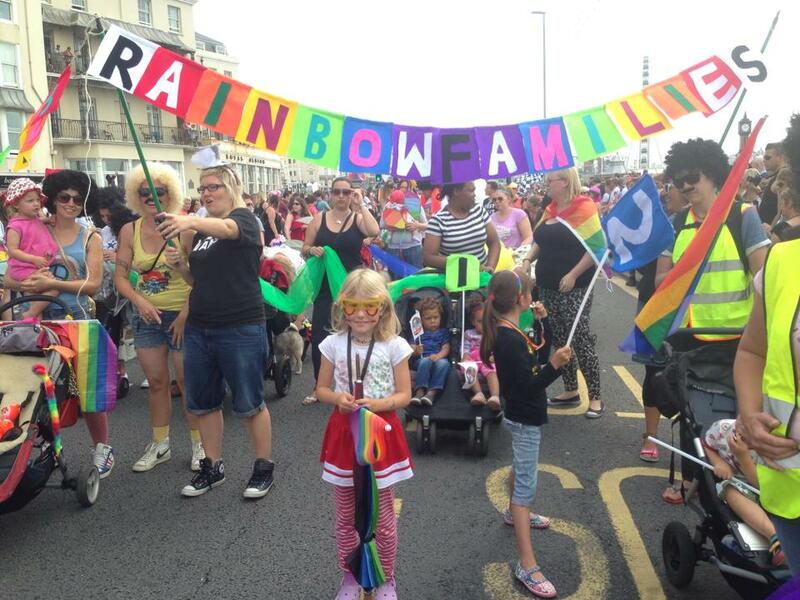 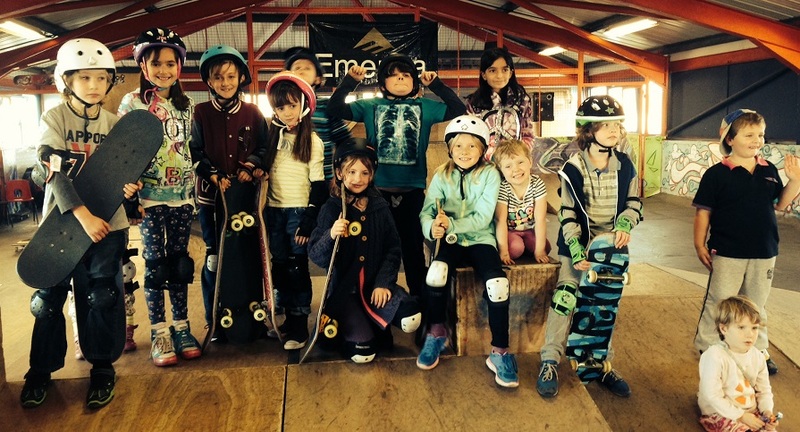 On Saturday 3rd December, lots of families across Brighton & Hove (and surrounds!) 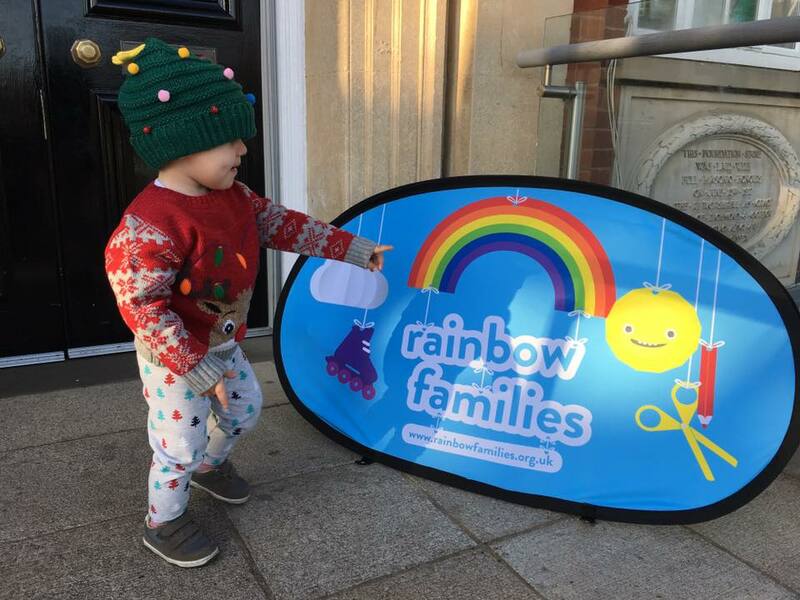 met at BHASVIC college for the annual Rainbow Families Christmas Party! 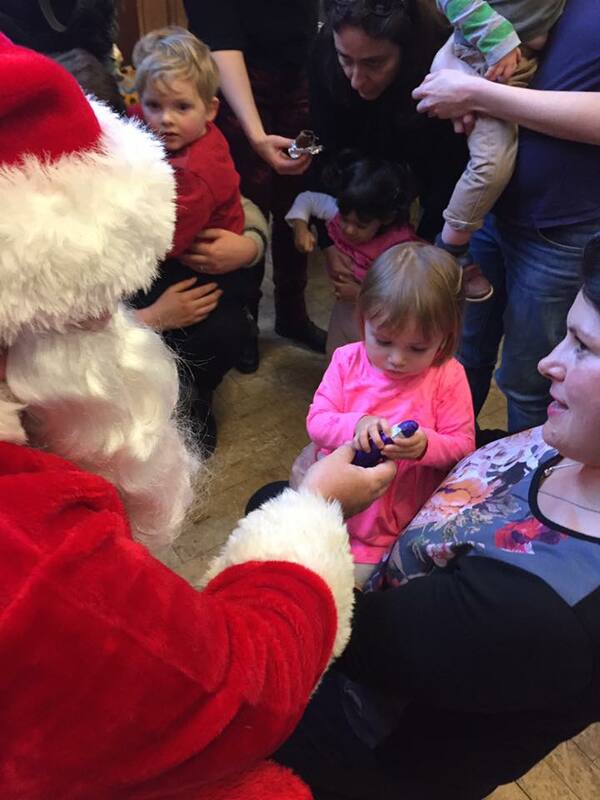 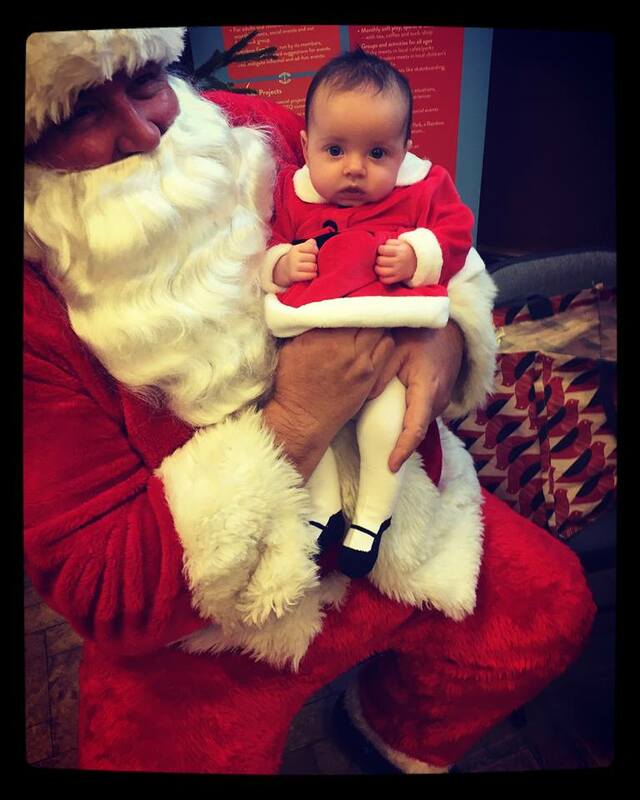 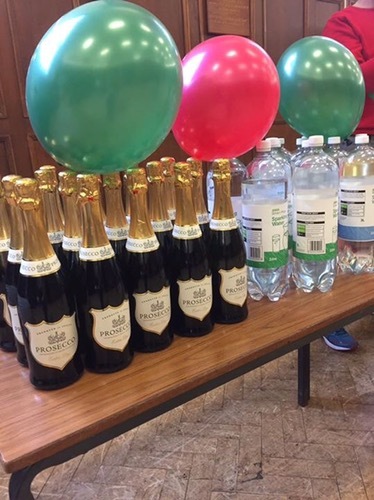 Lots of fun was had with party games and dancing, and even a special visit from the man in red himself! 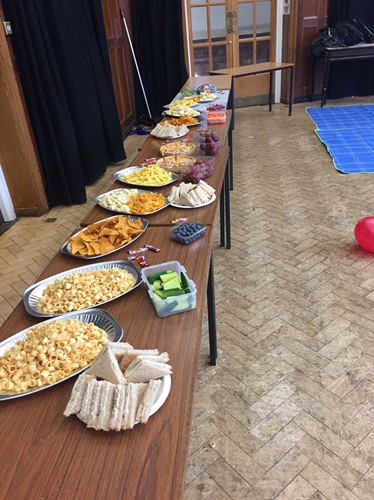 The day was topped off nicely with wonderful party food and *ahem* drink.